"2017 Finding Neverland On Ice"
﻿​The Chelsea Figure Skating Club held their annual spring skating show April 23rd, 2017 entitled '"Finding Neverland On Ice" It featured all of its skaters performing to various performances from Peter Pan. The audience was thrilled by the wonderful skating by the entire cast. We would like to give a special thank you to all the parents/volunteers who spent tireless hours on putting the costumes together for the show. We would also like to than the Pegula Ice Arena and their staff for all their help in making this Finding Neverland On Ice! show a success. 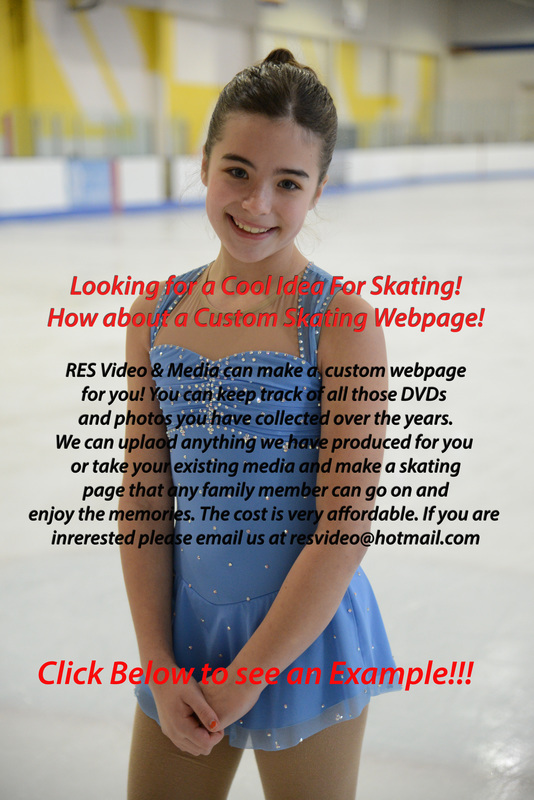 If you are interested in joining the Chelsea Skating Club please click on the button below for information on our club.